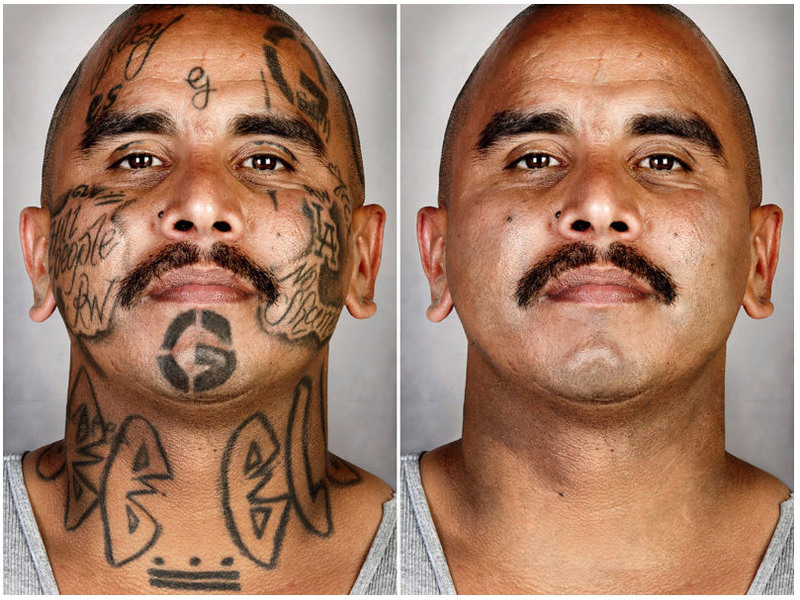 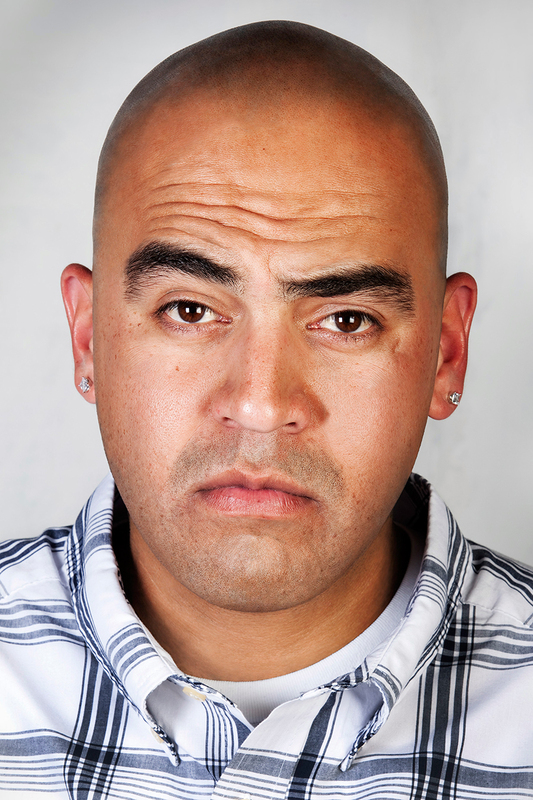 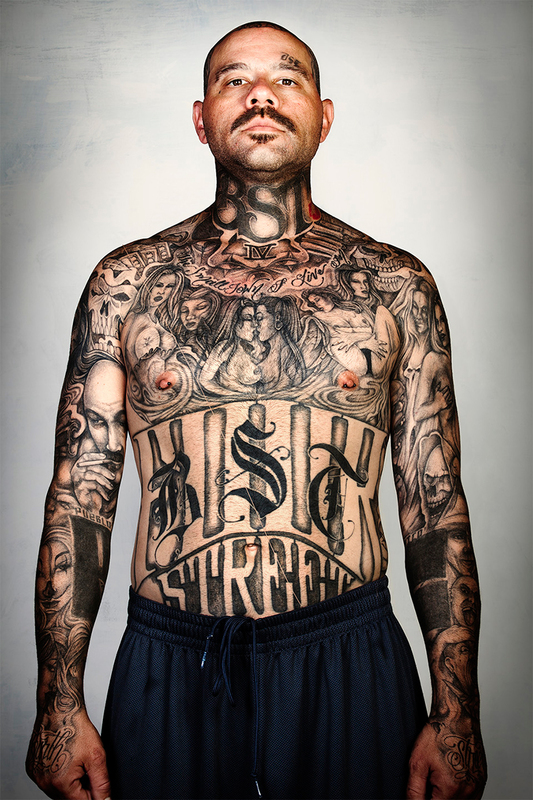 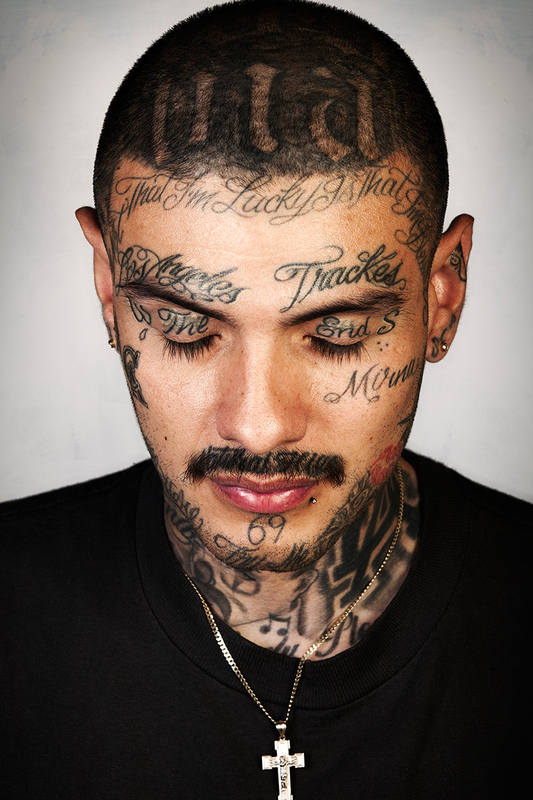 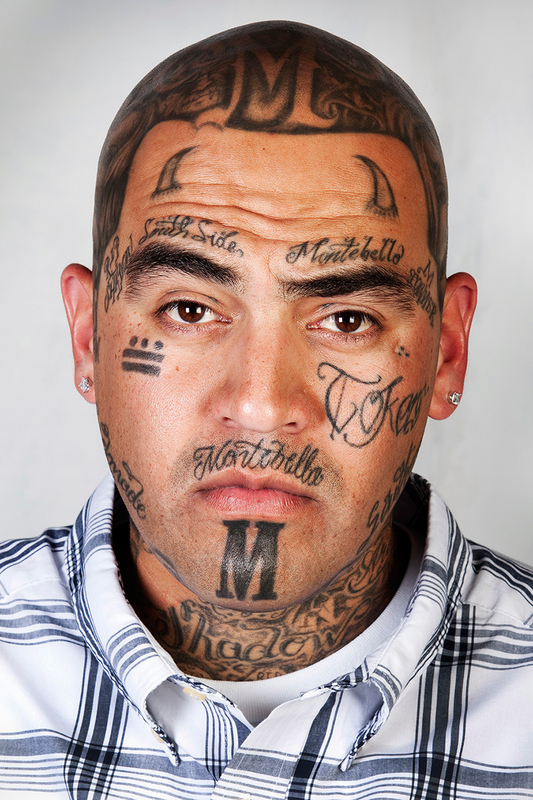 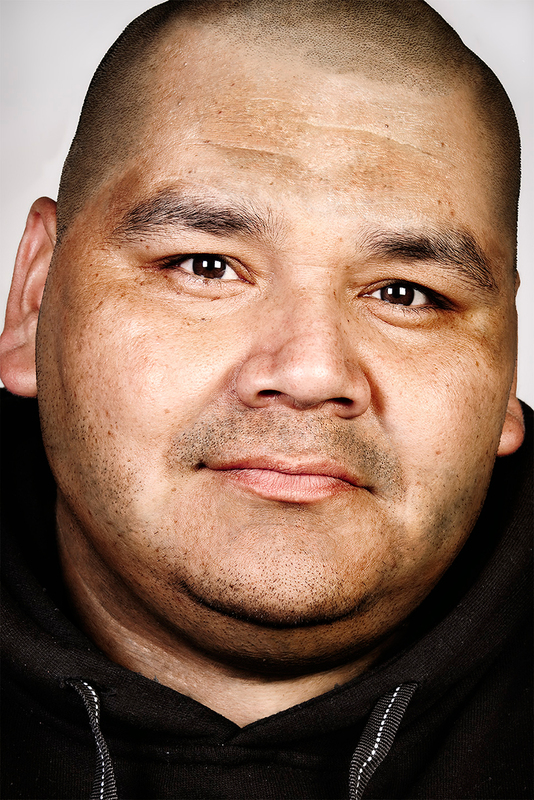 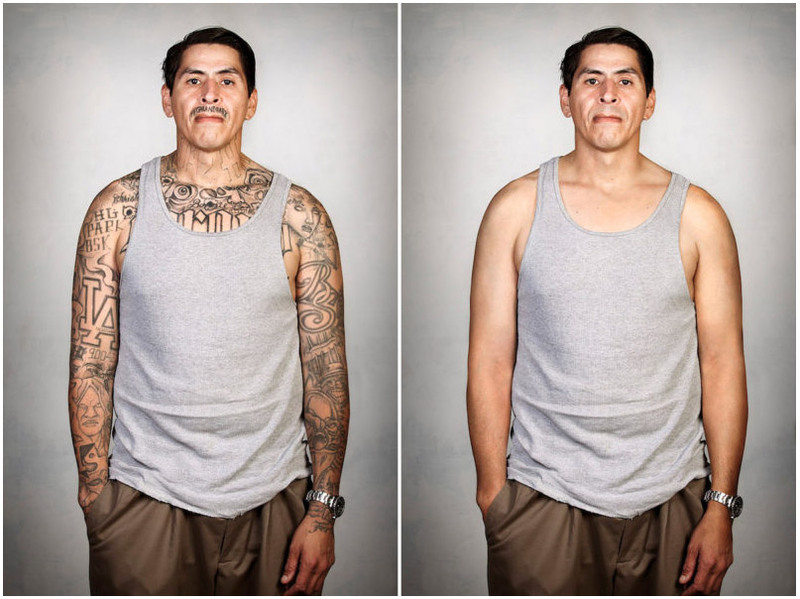 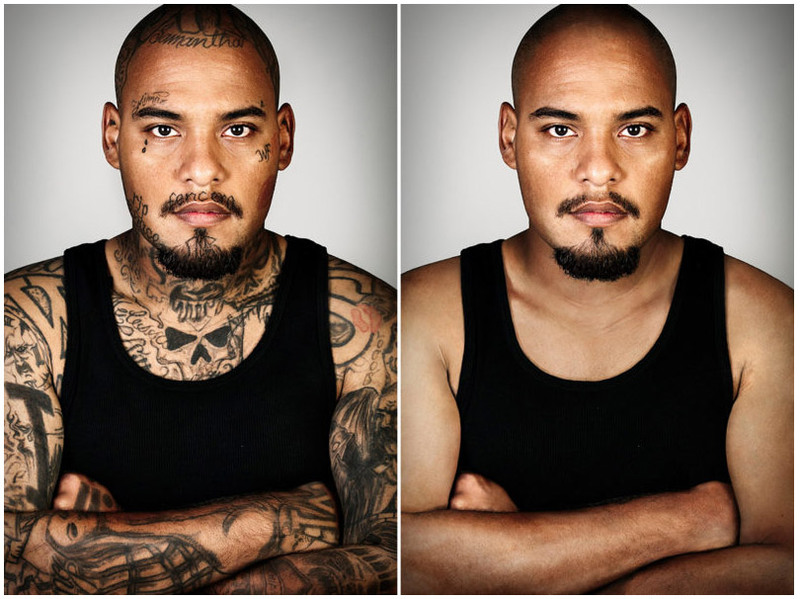 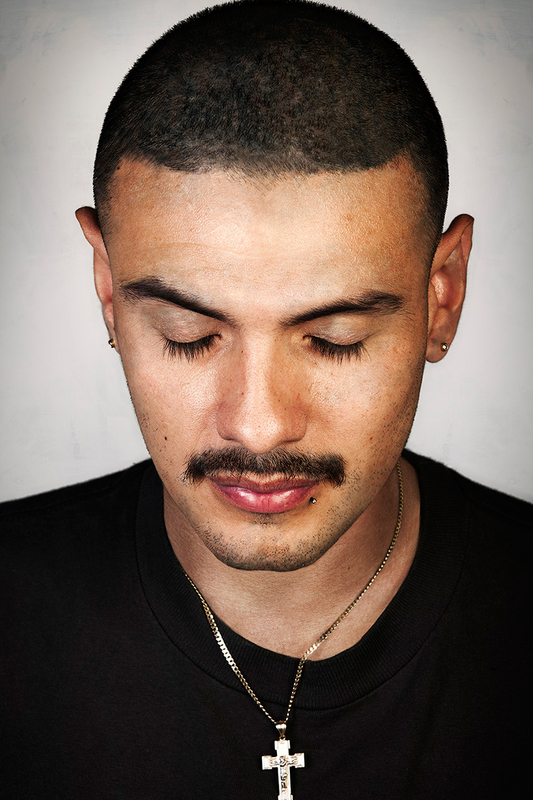 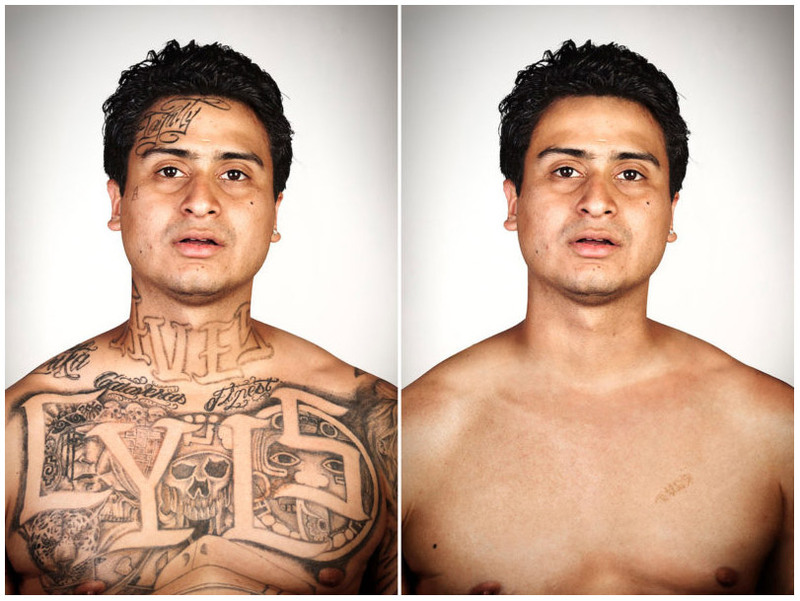 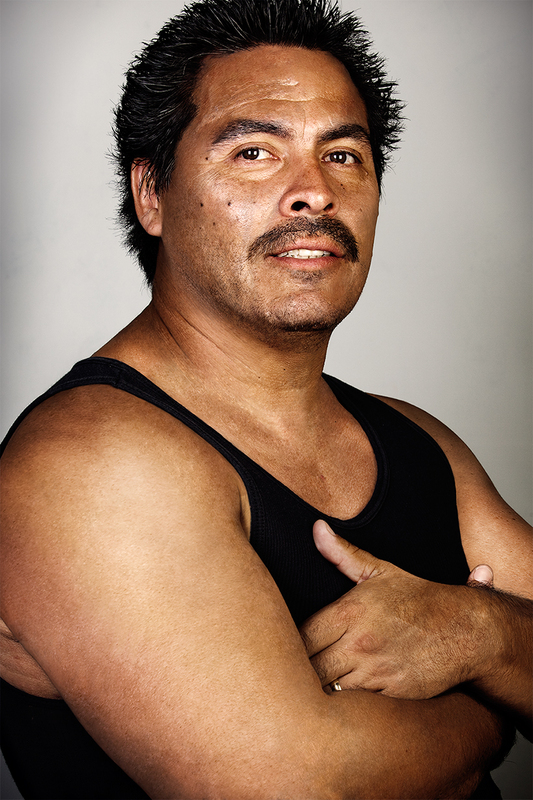 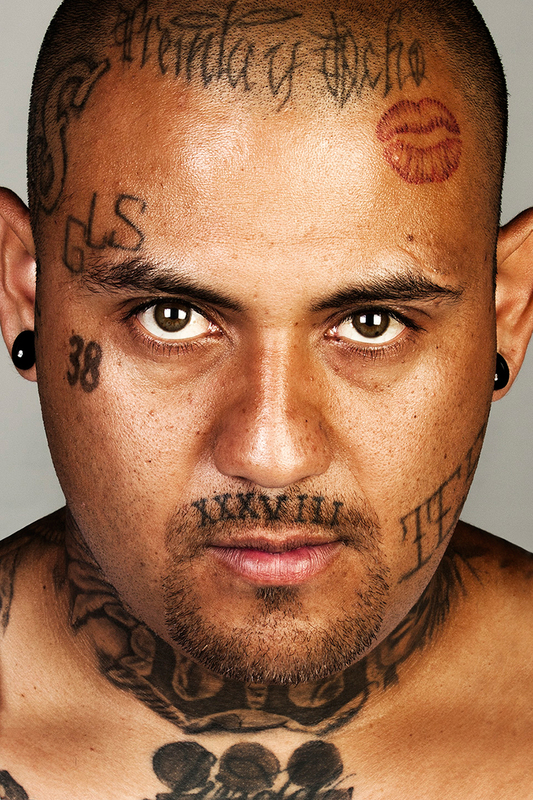 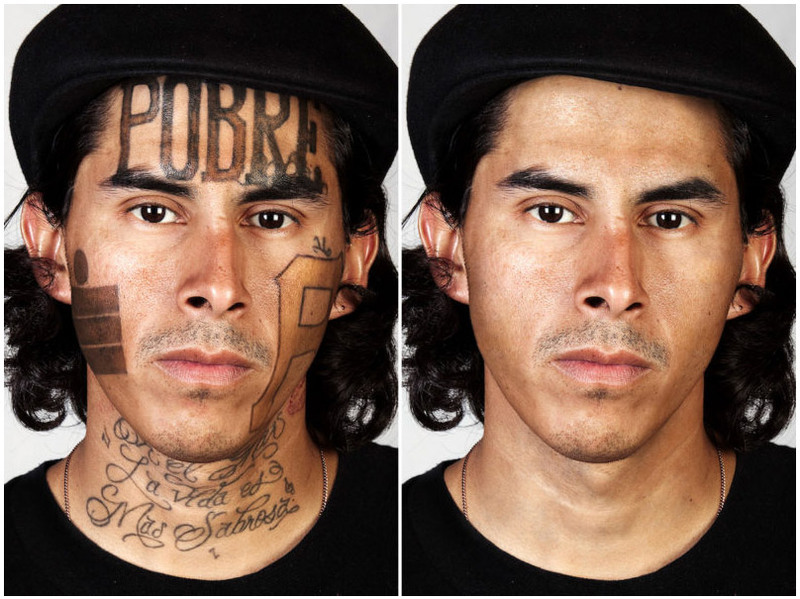 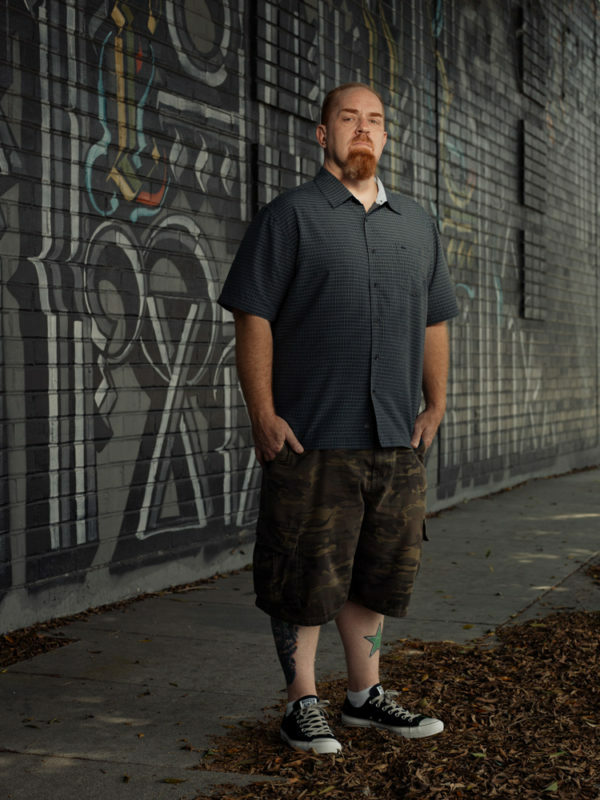 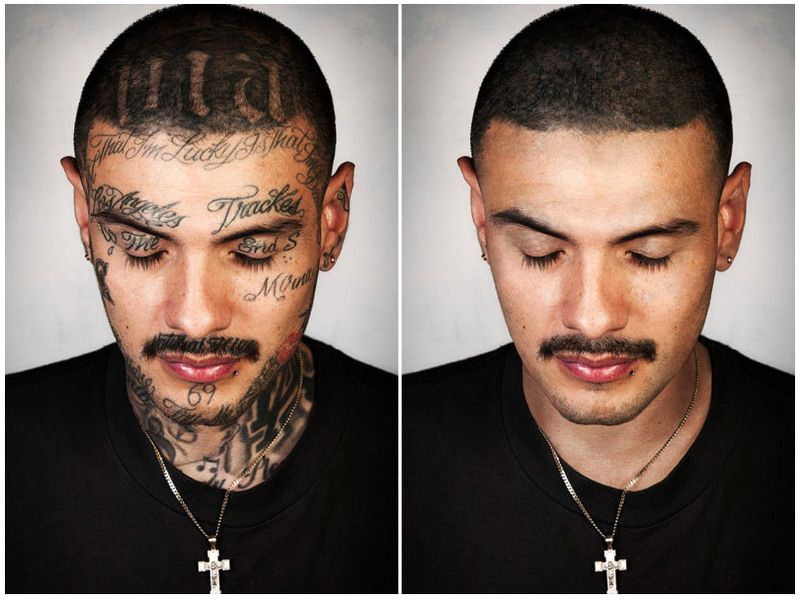 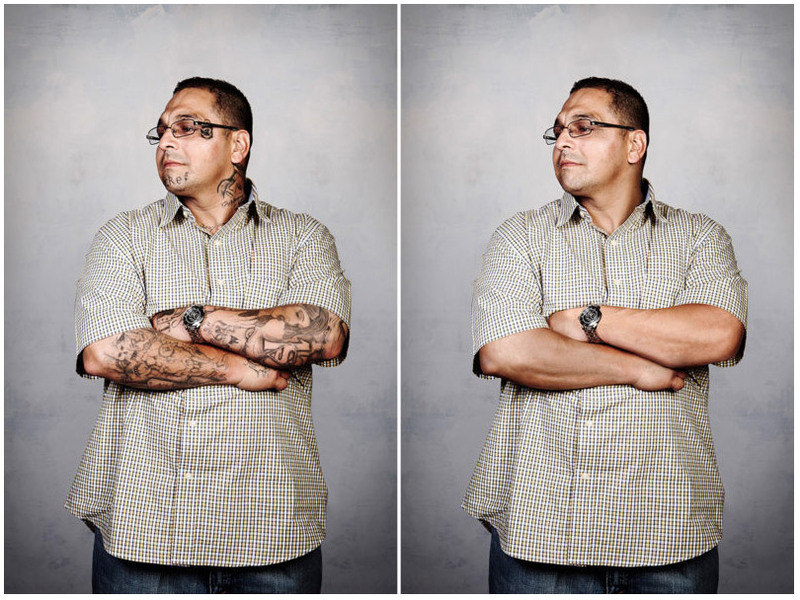 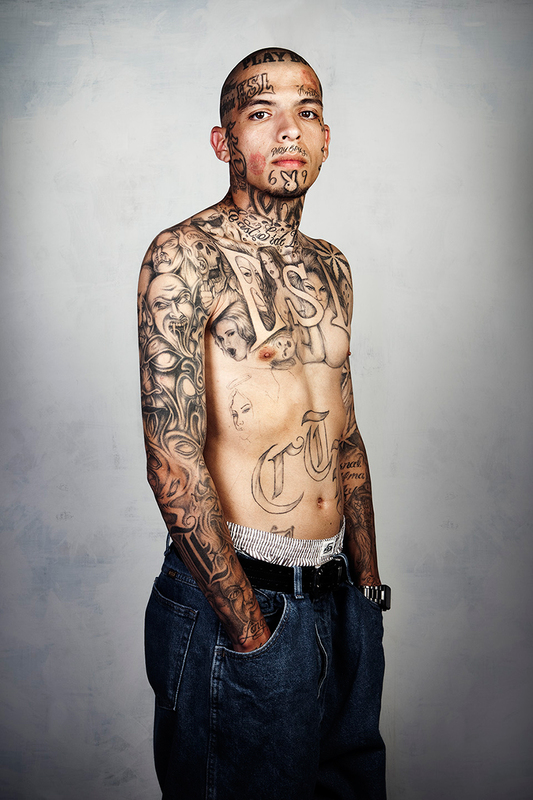 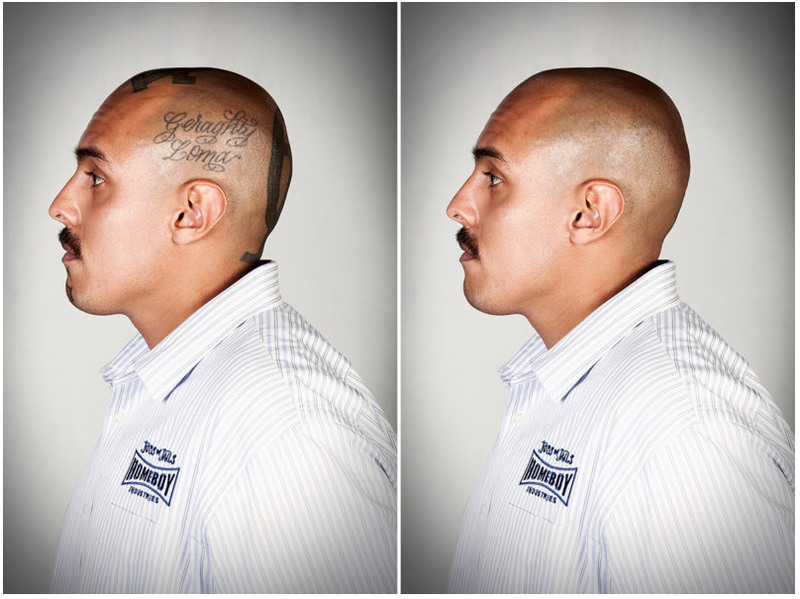 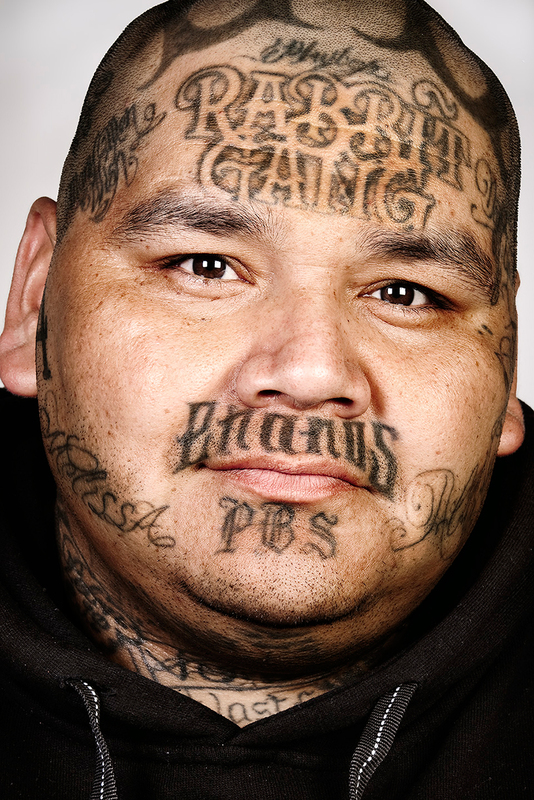 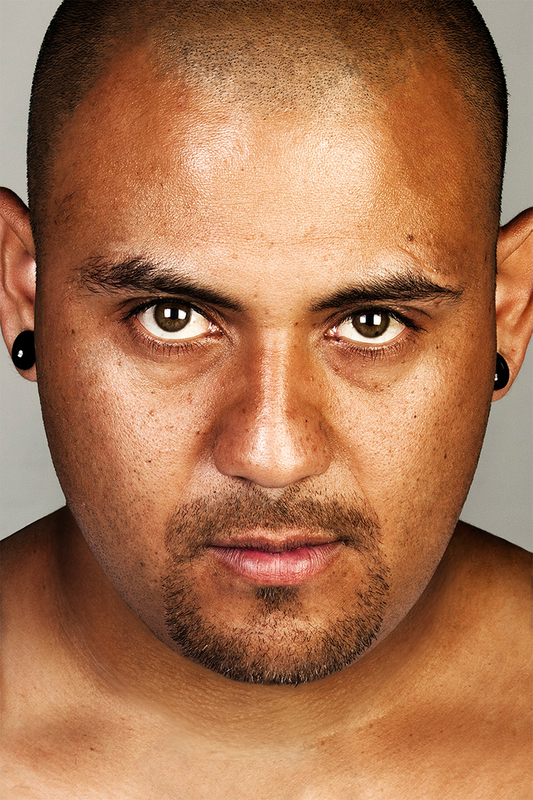 In “Skin Deep” photographer Steven Burton digitally removes the tattoos of ex-gang members, creating dramatic before-and-after style portraits that offer many subjects a glimpse of themselves they haven’t seen for decades. 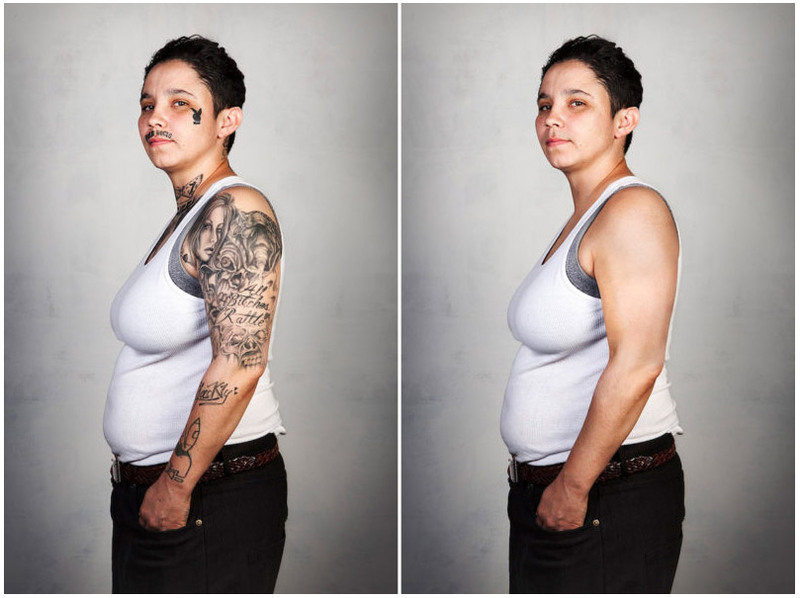 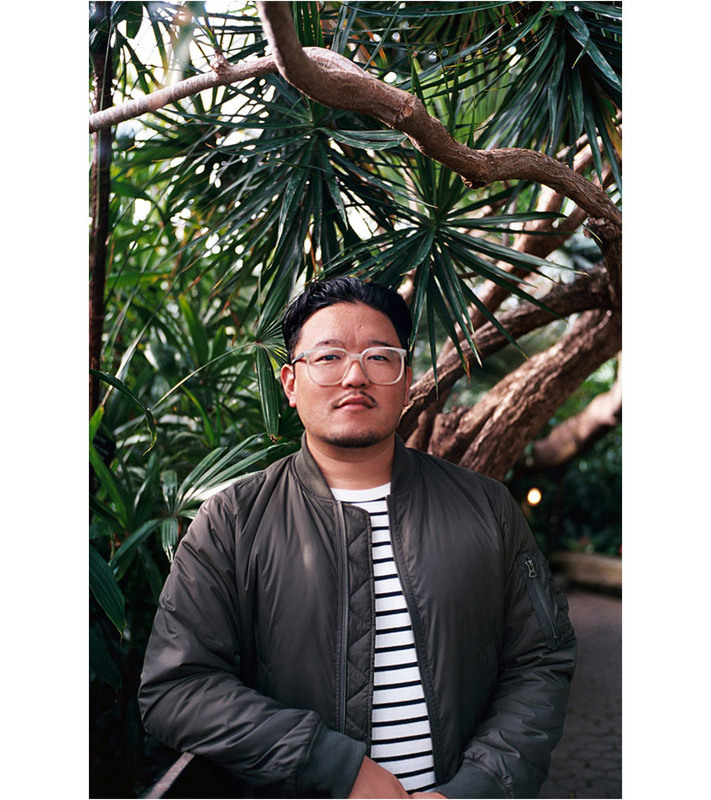 Not only do the images elicit strong emotional responses and personal reflections, the transformative series raises broader questions about social stigma and how we perceive others. 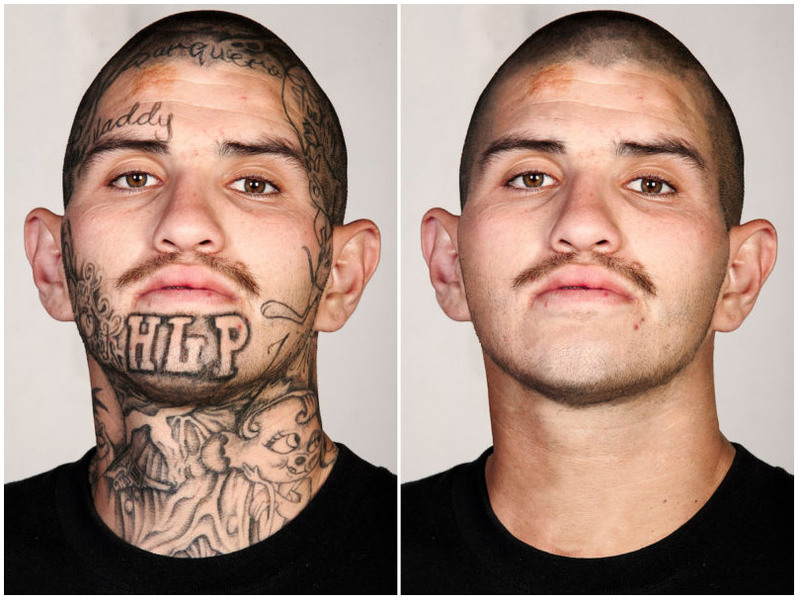 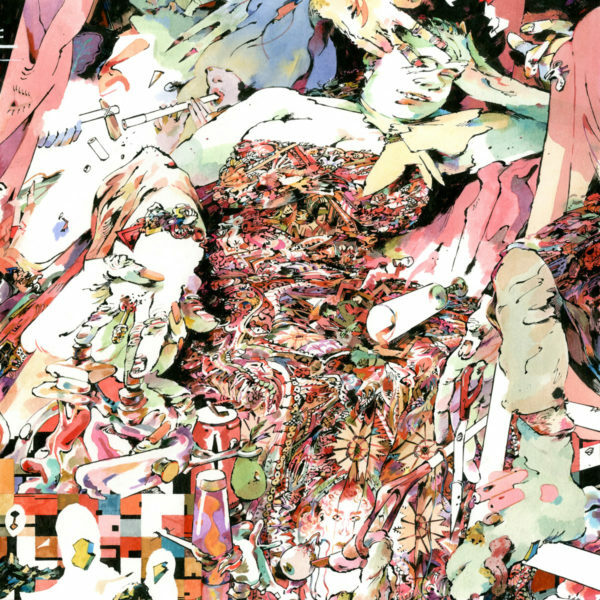 Burton has launched a Kickstarter to turn the photographs into a book. 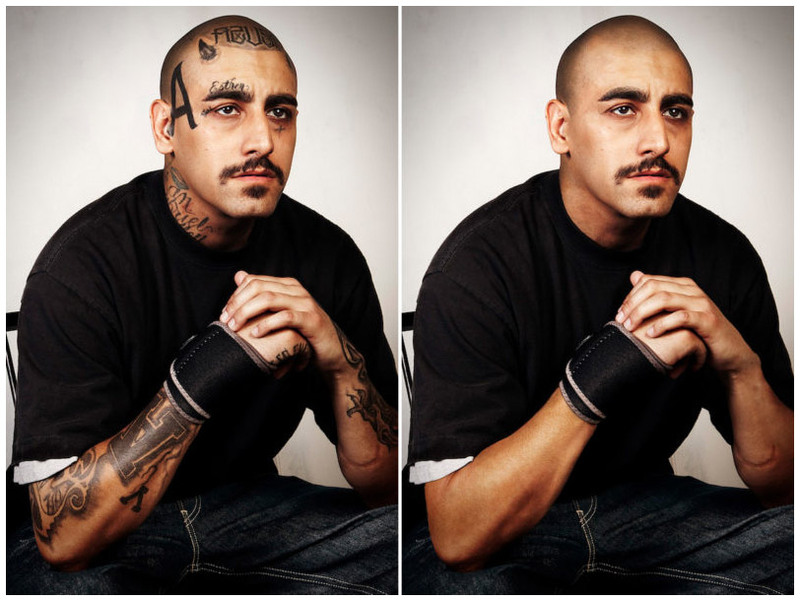 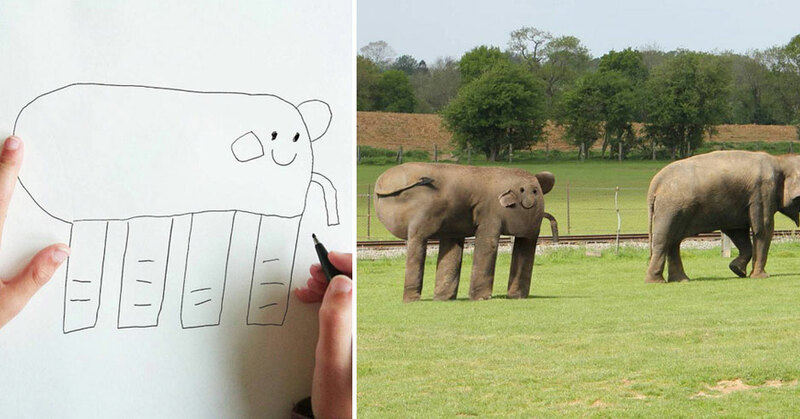 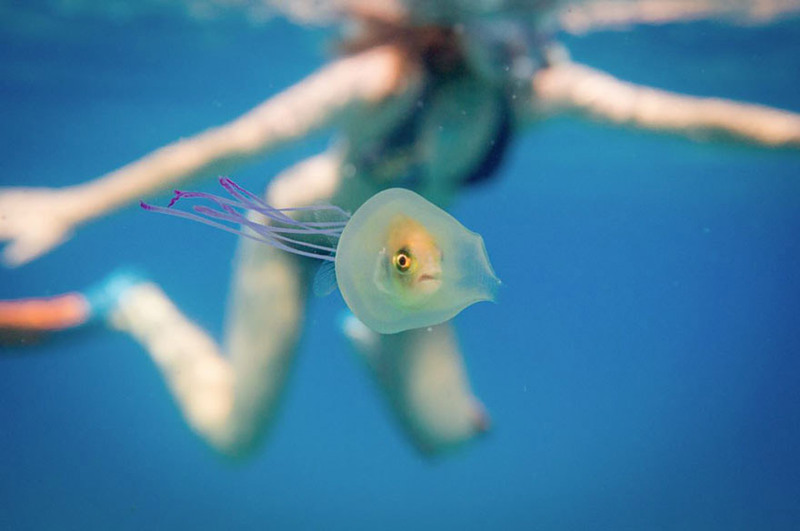 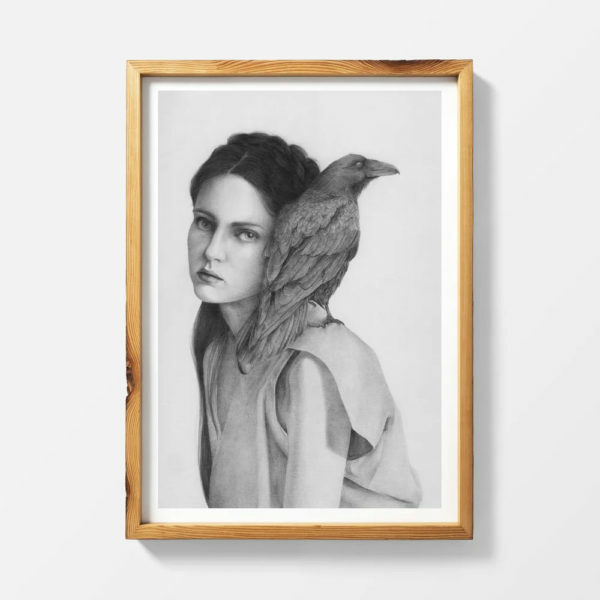 Check out more incredible portraits below.